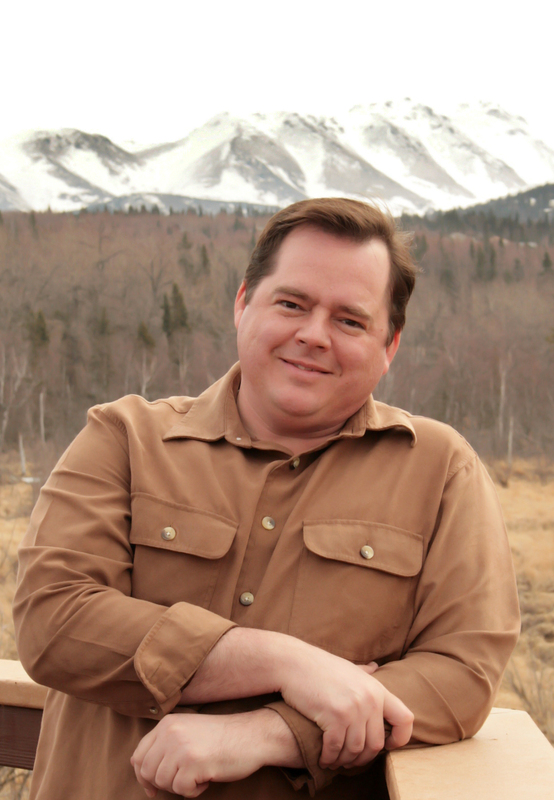 Basil is an award – winning narrator working between the Chugach Mountains and Pacific Ocean in Anchorage Alaska. He has narrated for many best – selling authors and helped many less – known authors climb that ladder. He’s a former US Marine who for several years in the 90’s ran the dining hall at the NSA, aka ‘Chef to the Spies’. He’s been a logger, carpenter, scoutmaster, wilderness rescue medic, and senior IT guy, novelist with over a dozen titles, and was a minister for over 25 years. He rents space in his basement to four Leprechaun brothers, they make the best lager.